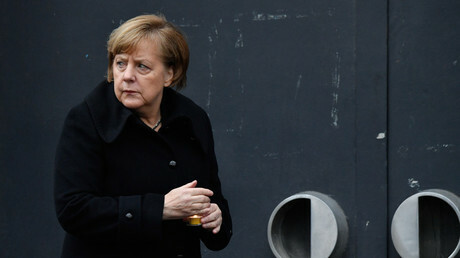 As German Chancellor Angela Merkel tries to secure a fourth term at the helm of a new grand coalition, a poll has shown a majority would rather vote again. The results also suggest Merkel should not be on the ballot. Three months after Germans went to the polls, they are still without a government. 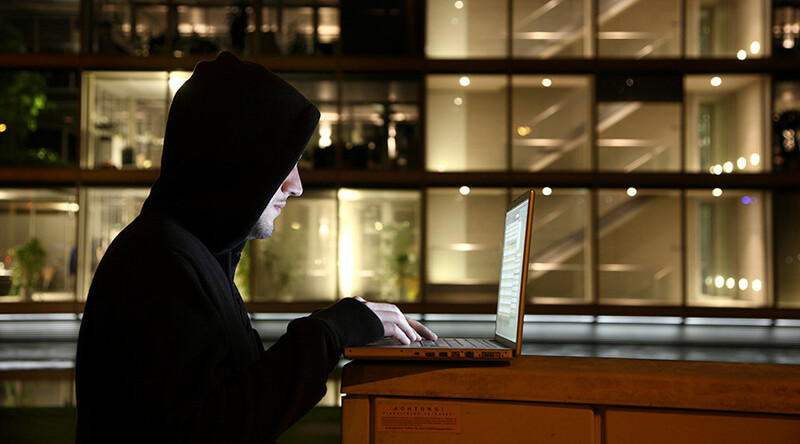 Their frustration is apparently growing, with the new study finding that 34 percent of respondents want new elections. The Insa survey, commissioned by Germany's Focus magazine showed that only 30 percent expressed support for a continuation of talks to try and form a grand coalition. A minority government would be viewed favorably by just 15 percent of Germans. 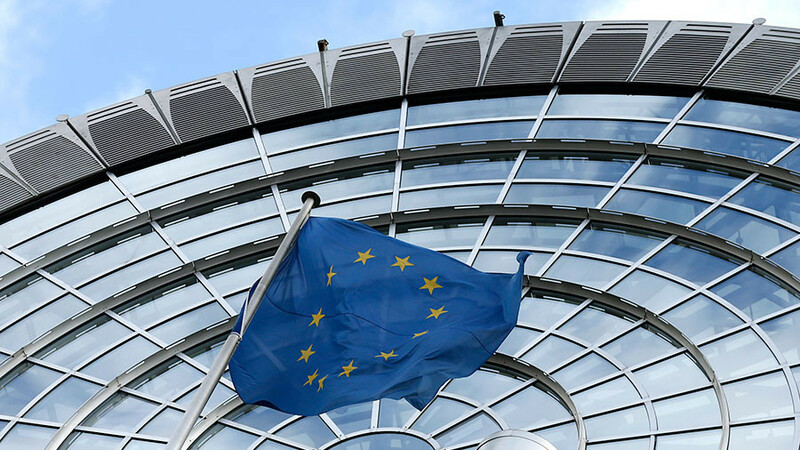 The findings from another recent poll, ordered by the ARD broadcaster, showed more than half of respondents, 52 percent, are skeptical about restoring the coalition which has governed the EU powerhouse for years. 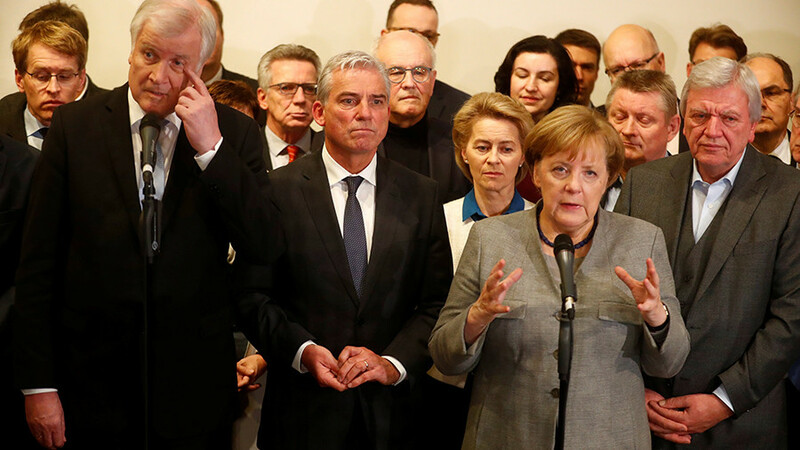 Merkel won a fourth term in the federal election in September last year, but her party performed poorly, and thus unable to form a majority government. The SPD also returned its worst result in decades, while the far-right Alternative for Germany (AfD) formation became the third party in the chamber. Merkel said she thought the attempts could be "successful" this time, as she arrived for the talks – set to last for five days. She has already failed to form an alliance with two smaller parties, and even the SPD appears to not have much of an appetite to join forces. 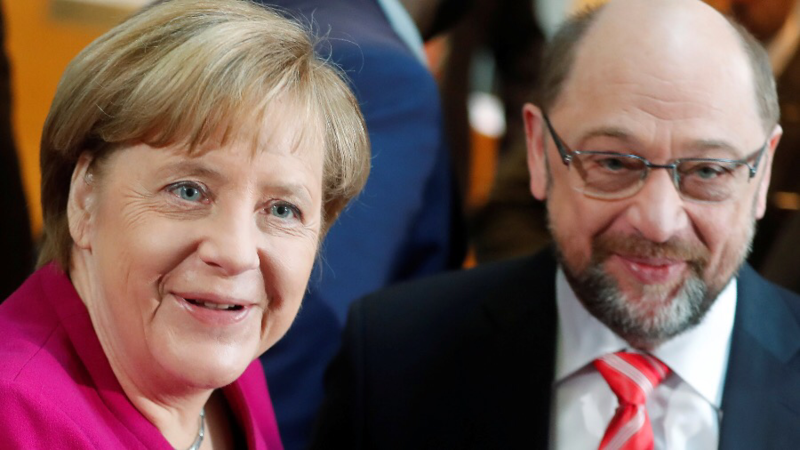 An anti-coalition group "NoGroKo" (no grand coalition) has emerged within Schulz's party, suggesting the SPD should go into opposition and part ways with Merkel's bloc. "Following the 2017 elections result we cannot simply say: We are doing Groko [Grand coalition] as before," SPD deputy chairman, Thorsten Schafer-Gumbel told Der Tagesspiegel. 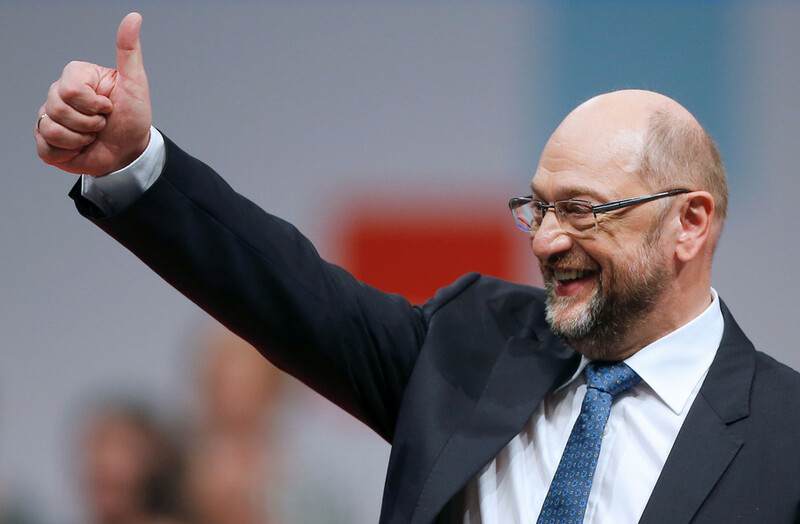 Party leader Schulz said they would try to "push through" as much of their policies during the talks, adding that the outcome of the negotiations was unclear, Reuters reported. 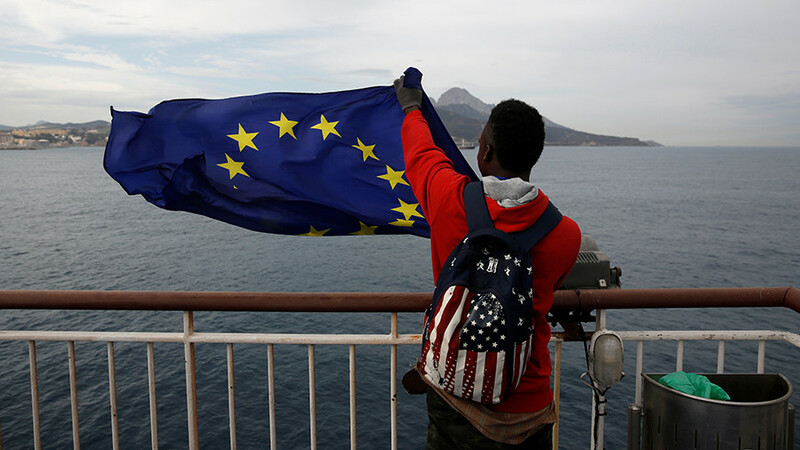 The parties might not find common ground on immigration issues, for example, as well as on healthcare and other social programs and relations within Europe, experts warn. The current talks are exploratory, and are not expected to result in any final decisions. The two parties would engage in full-blown coalition talks, but only if the SPD leadership is backed by enough members who would endorse such a move. And that could last for another couple of months. Germany faces new elections or a minority Merkel government should the negotiations collapse. The long delay has damaged Berlin's reputation on the international stage, president of the Federal Constitutional Court of Germany, Andreas Vosskuhle suggested. "The so far great trust of our international partners in Germany's political capacity for action has suffered since the federal elections. Germany is not used to the fact that the formation of a government turns to be extremely difficult," he told the Rheinischen Post. Merkel coalition talks crash: What options left for Germany’s ‘eternal chancellor’?